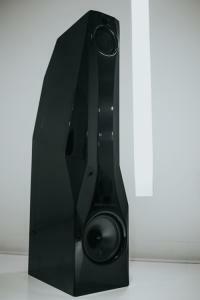 Floorstanding speakers as a home theater or audiophile category encompasses larger speakers that mainly sit on the floor. 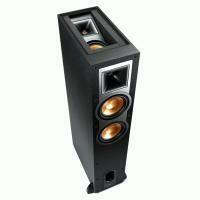 Sometime floorstanding speakers are active meaning they have amps inside of them. More often than not, floorstanding speakers are powered by separate power amps. Stereotypically, these amps are placed beside a reference level loudspeaker. To read news about entry level floorstanding speakers to cost-no-object reference grade loudspeakers - please find a full archive of news stories below organized by date. For reviews of the best in audiophile floorstanding speakers check out the HomeTheaterReview.com Floorstanding Speaker Review archive. For new breakthroughs and new products in the floorstanding speak realm, read the news in this section.